Saas-Fee is an authentic and car-free village located at an altitude of 1,800 meters above sea level in the Valais Canton of Switzerland. It is easily accessible from Geneva (2hrs 40min by car or 3hrs 30min by train) and Zurich (3hrs 20min by train) airports via scenic journeys that run alongside Switzerland’s greatest lakes, vineyards and mountains ranges. Saas-Fee is also easily accessible via Sion Airport (1hr 10min by car), which caters for private jets along with some commercial flights. 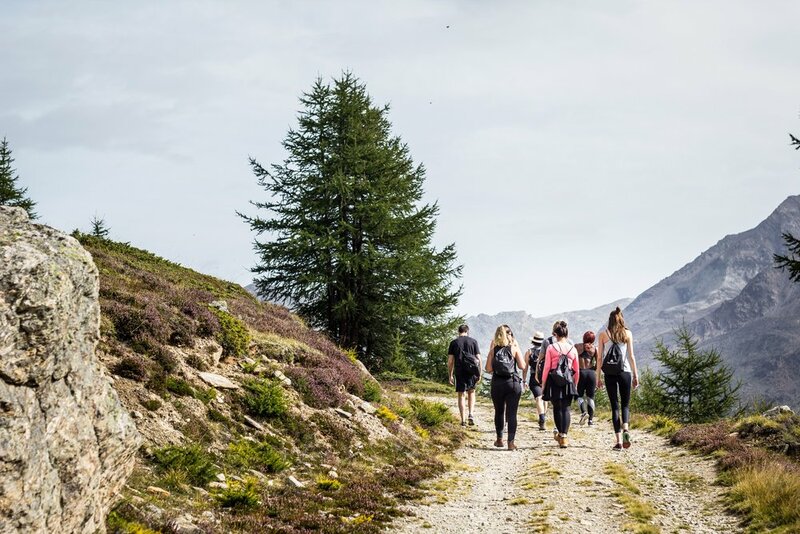 Saas-Fee offers a multitude of opportunities for memorable days in the mountains including hiking, via ferrata and mountain biking tours, winter and summer ski, tame marmots as well an ice pavilion, the world’s highest underground train and highest revolving restaurant.